The Statesman recently made a vague claim that the silver bullet for Idaho sockeye recovery is through the elimination of the four lower Snake River dams. Many things contribute to fish mortality. These include the absence of spawning habitat in the upper watershed, manmade pollution and hydro projects upriver of the four on the lower Snake. The Statesman implies that breaching would "eliminate the need for costly hatchery programs." The hatcheries provide catchable fish for commercial and sportfishers, and a number of jobs. Dam removal would not speed elimination of these hatcheries or their costs. Dams on the lower Snake also provide a vital piece of the region's generating puzzle. Replacement power would be expensive and likely nonrenewable with higher emissions. Science is showing that federal measures are bringing back salmon on the lower Snake. 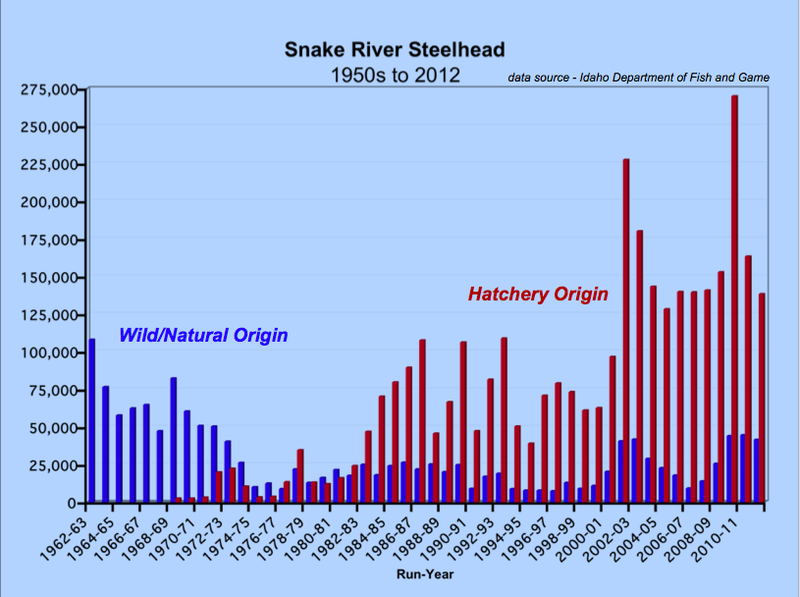 In addition to sockeye, the numbers for other salmon and steelhead species that live in the Snake River are trending upward. These dams are an important, cost-effective resource to the region and much is being done to aid salmon on the Snake. The Statesman's oversimplification of this issue does a disservice to its readers.